The toothbrush you recognize today was not invented until 1938. 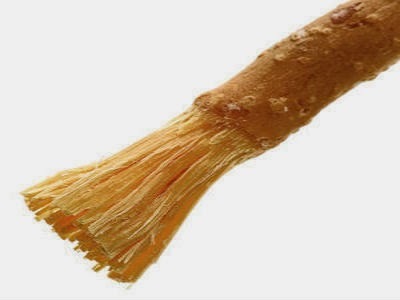 Before then, people would chew on the end of a twig to splay it and then use it to scrub their teeth. These chew sticks were very effective. In fact, many people today still use this method today, and prefer to use the medicinal miswak stick.